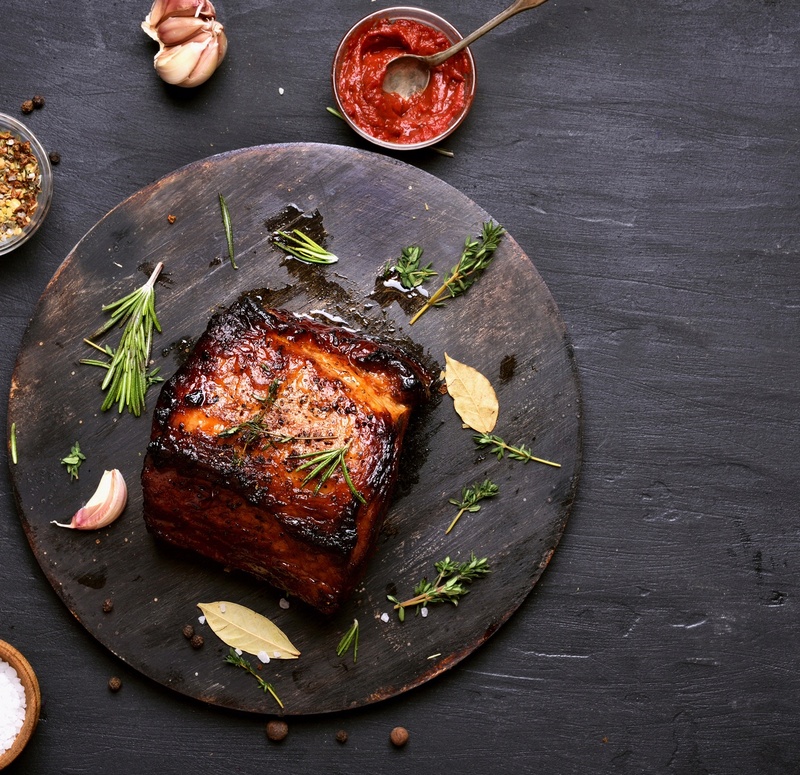 A slew of hands-on culinary contests are led by the resort’s food and beverage team, and include such themes like Iron Bartender, Taste of Italy, Chef’s Chopped Kitchen, and Mexican Fiesta. 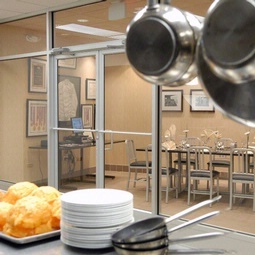 The resort also partners with the nearby Cooking Skills Academy to transport you to their state-of-the-art cooking facility for other novel hands-on culinary classes. 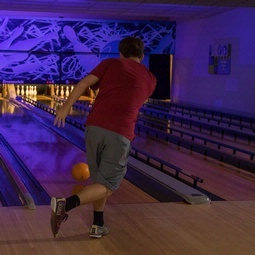 The six lanes of cosmic bowling offered right on site are perfect for a little friendly competition. The entire space can be rented out for a mini bowling contest complete with billiards, darts, a fully stocked bar, and hand made pizza that can be enjoyed at the lanes or on the adjoining outdoor patio. 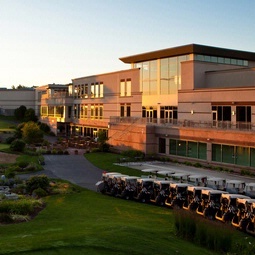 Taking place at dusk on Eaglewood’s par-72 championship course, this game of night golf includes glow stick necklaces and a lit-up course of neon track lights, cones, balls, and pins. Each tee box has a cooler of refreshments. Get your bearings of the 106-acre estate property at Eaglewood while challenging the team to the ultimate scavenger hunt. Each step of the journey is packed with clues and hints. 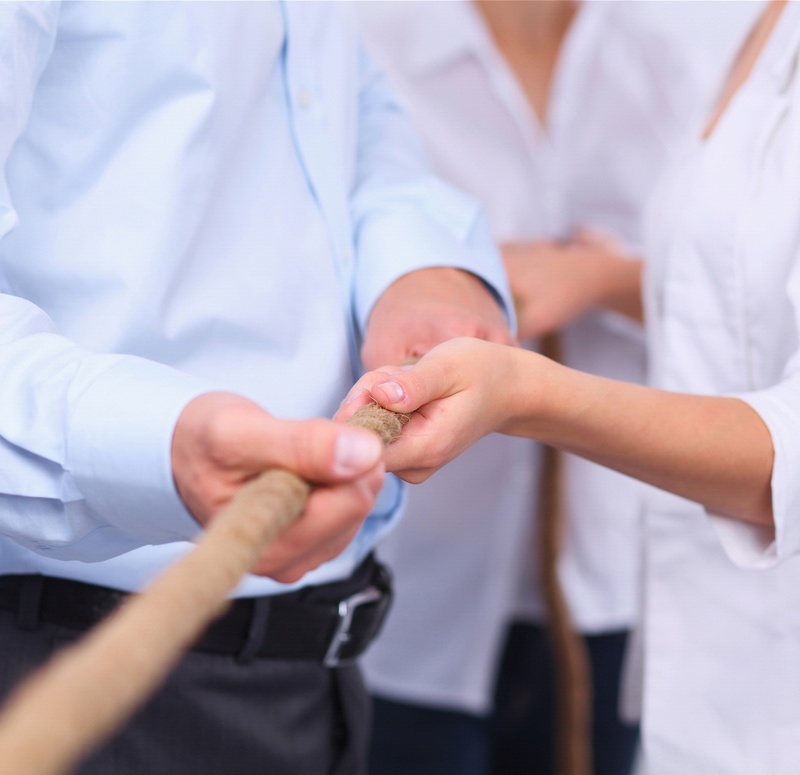 Eaglewood partners regularly with this team-building and entertainment company to provide clients with a variety of memorable interactive events, from large company-wide exercises to smaller “Cake Boss” challenges. 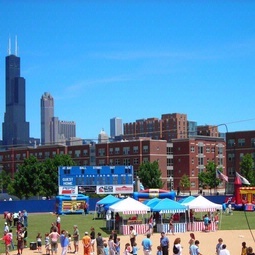 Meetings become lifetime experiences when hosted in one of Chicago's most unique meeting venues. The nine dining venues and countless private event suits offer plenty of places in this historic horse racing park to host meetings. 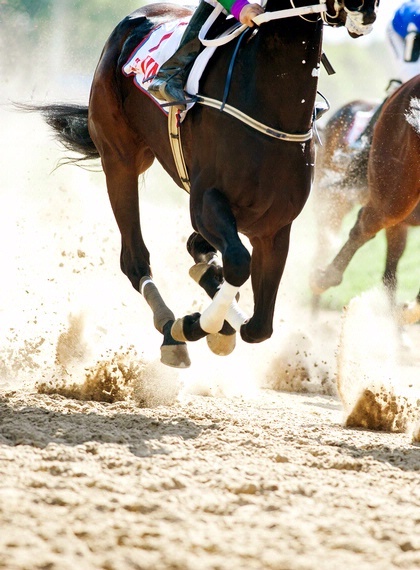 From May through September, you can host your meetings during the races, giving your team a chance to experience the excitement of a thoroughbred race. For an upscale experience and great views consider the Turf Club which features a full wall of floor to ceiling windows looking out over the track. This 500-acre park is home to vast formal gardens and the McCormick House, a sprawling 1896 Beaux Arts-style estate. The mansion and its 27 rooms have been preserved in their original state with the original furnishings and antiques. The venue offers a look into Chicago’s elegant and stylish past. Just 20 minutes from the resort, this gorgeous park boasts 1,700 acres of woodlands, wetlands, prairies, lakes, and meadows. Sprinkled along the 16 miles of trails are scenic places to stop for a picnic or outdoor activities. 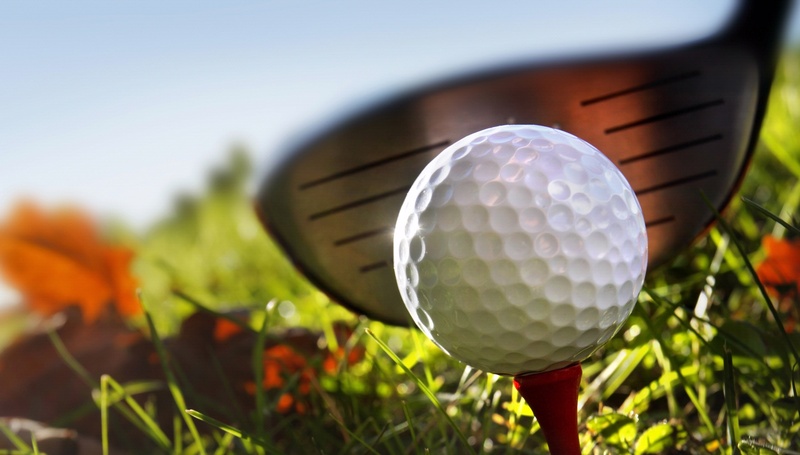 Just 10-minutes up the road, this adult golf center has everything you need for a fun-filled evening. Unlike traditional driving ranges, Topgolf has the atmosphere of a Dave & Busters, with different games and contests for visitors to try alongside plenty of good food and drink. This indoor go-kart racing center in Addison is a world-class entertainment venue designed to keep your group entertained and engaged, whether you’re on or off the track. A slew of event venues hold up to 230 guests with seven traditional breakout spaces and a Winner’s Circle dining room offering clear views of the track. 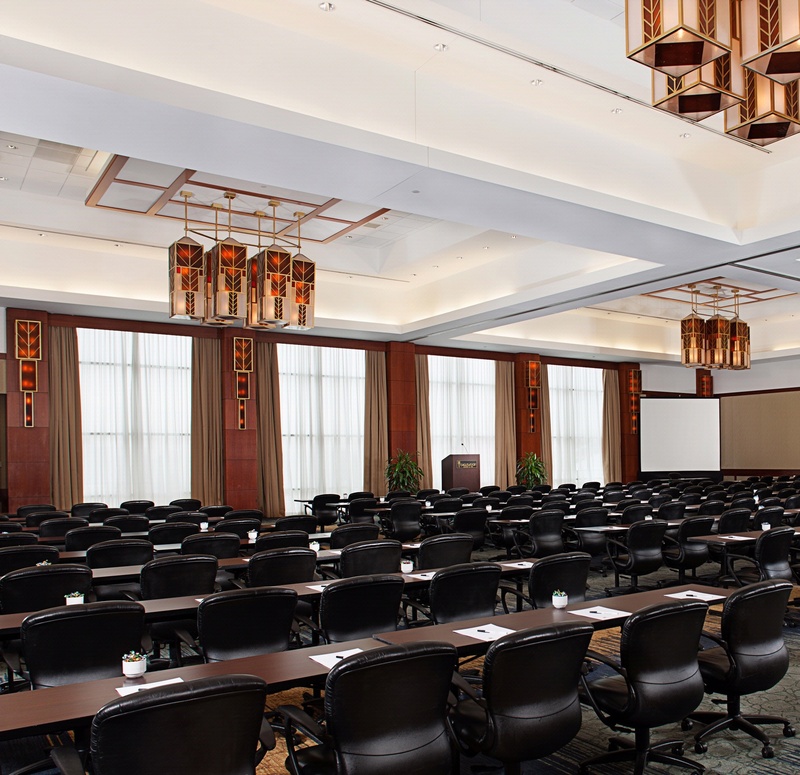 Offerings – from high-tech highlights to just plain ingenious add-ons – that make holding a meeting at Eaglewood Resort & Spa unlike anything else. The resort’s on-site audio-visual and technology team is fully trained in today’s technology and is always ready to help you successfully communicate your message, whether that’s in a high impact presentation or a highly technical, interactive session. For local businesses, the resort’s one-day conference packages offers a simplified method of pricing that combines all elements of your meeting – including all meeting space, lunch, audiovisual equipment, and more – into one all-inclusive price. Whether you’re a league champion or you haven’t played a game of tenpin since high school, Eaglewood’s six lanes (located in the resort’s recreation building) are the perfect place to get reacquainted with the finer points of strikes and spares and unwind after a day of meetings. Spend a quiet morning in the resort’s 10,000-square-foot spa, home to eight rooms and a generous menu of massages facials and skin treatments. Try the Eaglewood Indulgence, a signature 90-minute massage that combines four styles of massage in one. 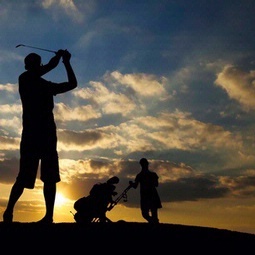 The resort’s challenging and beautiful course comes with an exciting surprise for groups. 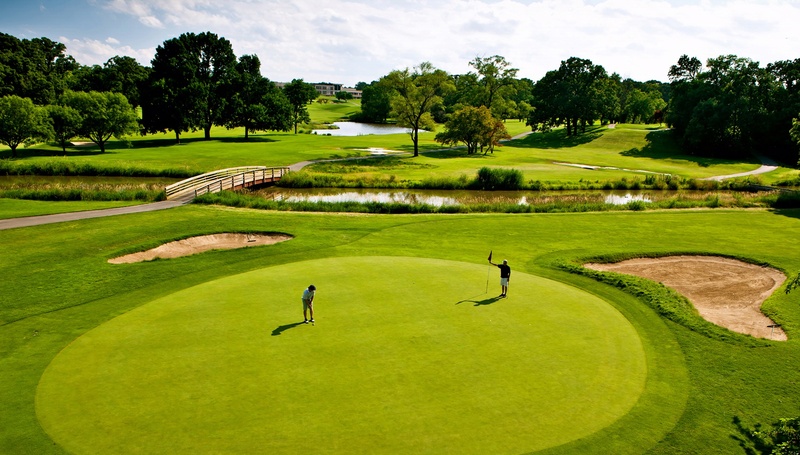 The Golf Outing Package offers 18 holes of golf, a free cart, on-course beverage cart, and $10 credit per player at the Resort Shop. 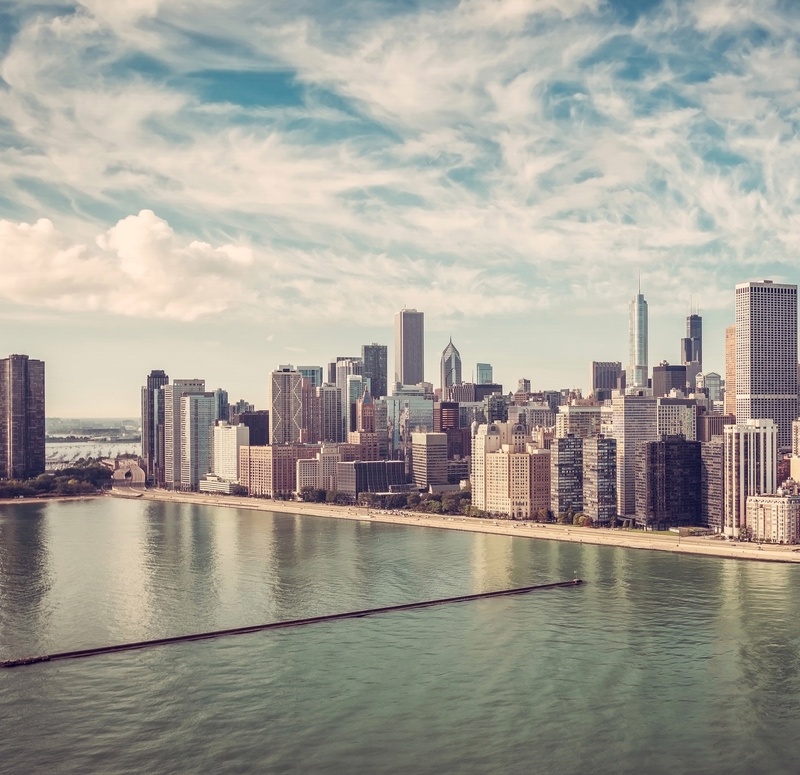 Chicago is known for its melting pot of cultures and ethnicities that have made it one of the most “flavorful” cities in the US. 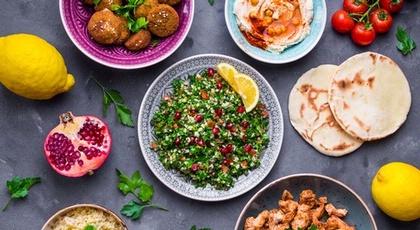 During this reception, expect a menu of taster items that demonstrate the many cuisines of the different surrounding communities, including Chinatown, Greektown, and Little Italy. Eaglewood’s newly renovated Prairie River Restaurant specializes in iconic tavern-style food from burgers and pizza to Reubens and fish-fry. 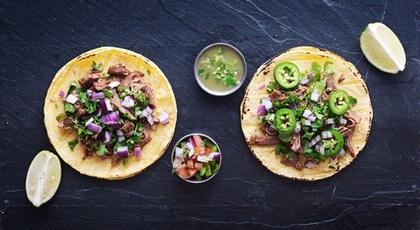 But the favorite summer special is the Friday and Saturday night “street tacos,” which are prepared right in front of guests on the outdoor patio. Not a bad way to bookend a day of meetings. Don’t have enough time to make it out to one of the local microbreweries in between meetings? Chicago’s finest craft beers and microbrews are found right at Eaglewood, in the three bars, where the latest selections rotate often. 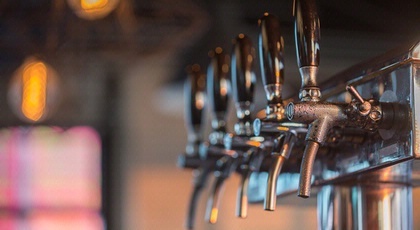 Expect the best brews from Revolution Brewing, Goose Island Brewery, Lagunitas, and Church Street Brewing Company (this one located right nearby in Itasca). Home of the Bears, Bulls, and Cubs, Chicago declares its love for its sports teams loud and clear. 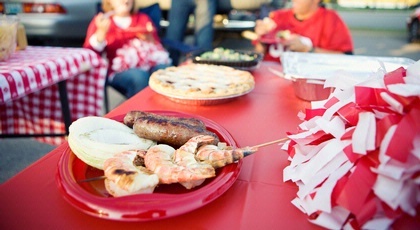 Why not see what all the fuss is about with a tailgate party? In this event, Eaglewood decks its parking lot with pickup trucks with dropped tailgates, grills, slow cookers, lawn chairs, and lawn games. Checkered tablecloths, bandana napkins, and toe-tapping tunes sets the tone for this picnic-style evening held on the Seasonal Pavilion overlooking the resort’s USGA-certified golf course. 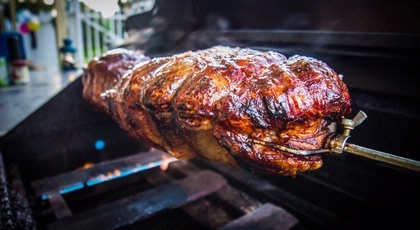 But the star of the show is, undoubtedly, the 10-hour roasted pig carefully tended to by the restaurant staff.